Found: A Perfect Warm Weather Dish | Finding delight. 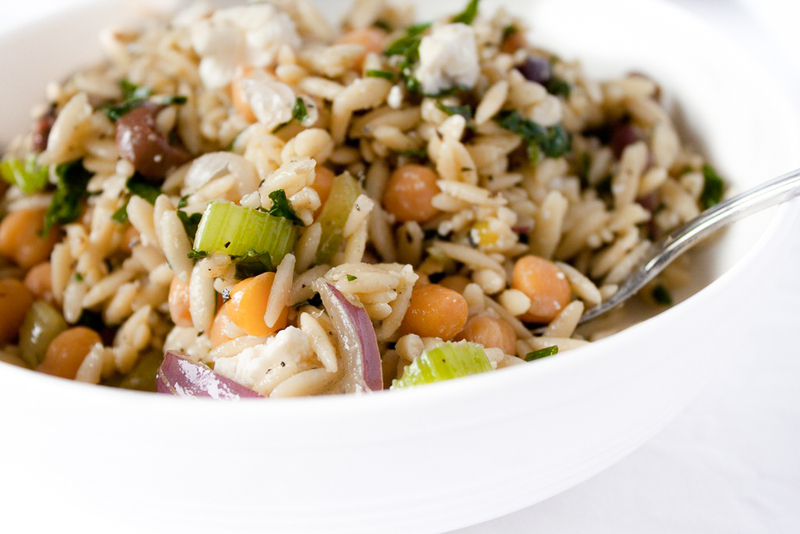 Doesn’t this orzo salad recipe sound delicious? It would be perfect to whip up a big bowl on Sunday evening and munch on for lunch all week long. Or to bring along the next time you need to contribute a side! So fresh and zingy. It just seems like the most fantastic warm-weather dish. Do you have any summer dishes you’re itching to bust out? It’s almost that time again!!! P.S. A few other warm weather favorites that also fit the bill — Chicken Pad Thai Salad and Greek Quinoa Salad.